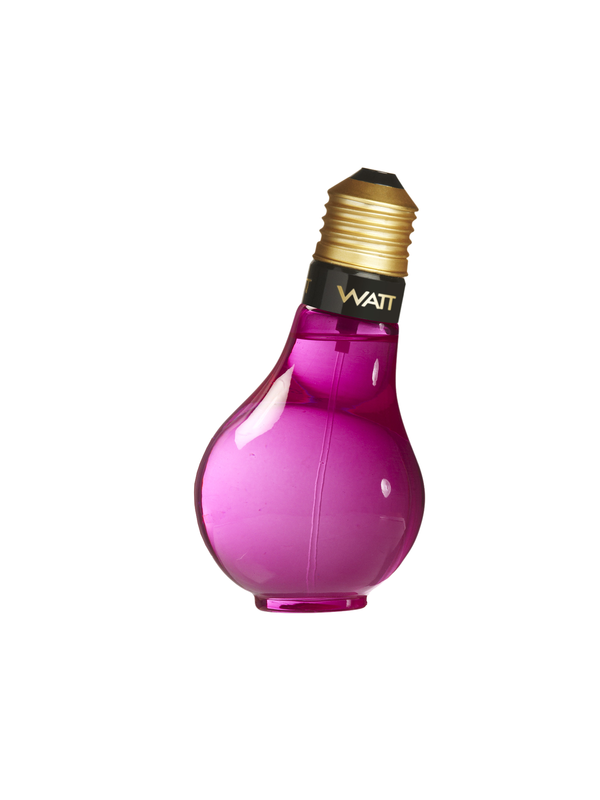 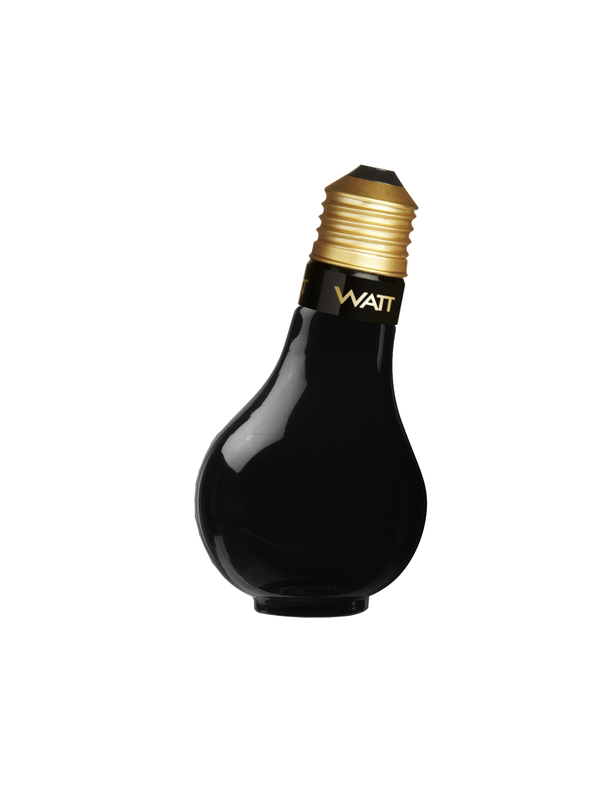 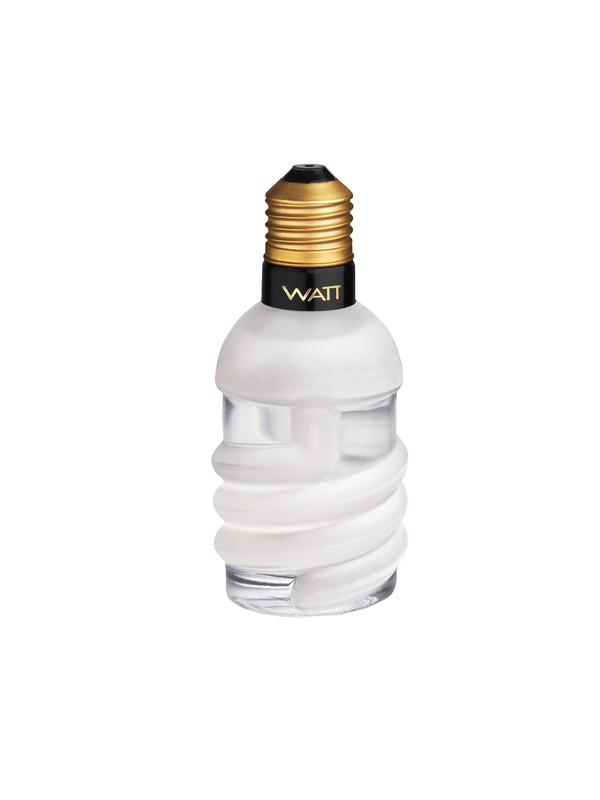 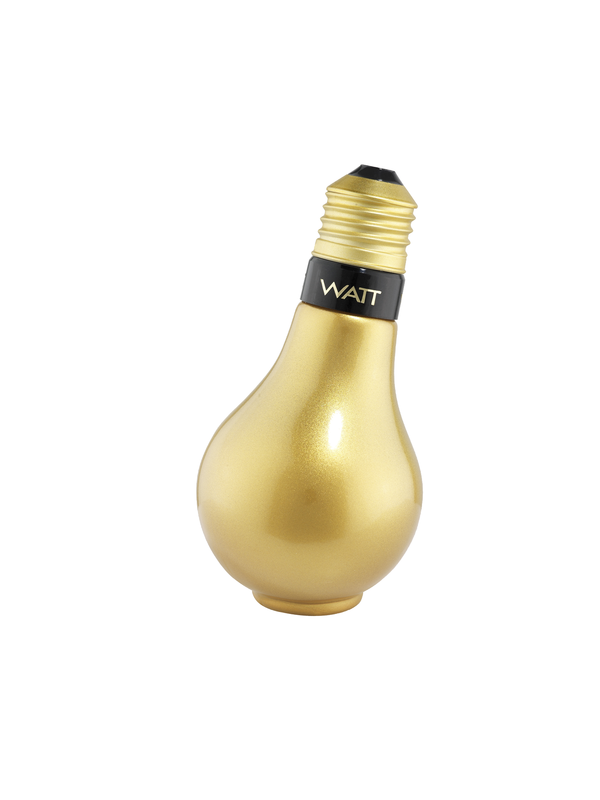 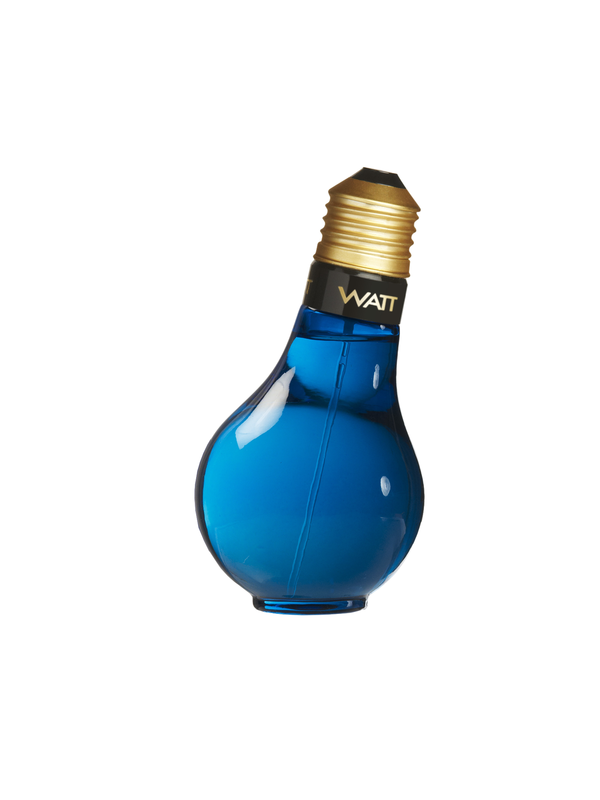 A real booster of energy for modern and active men, the first fragrance WATT launched in 1991! 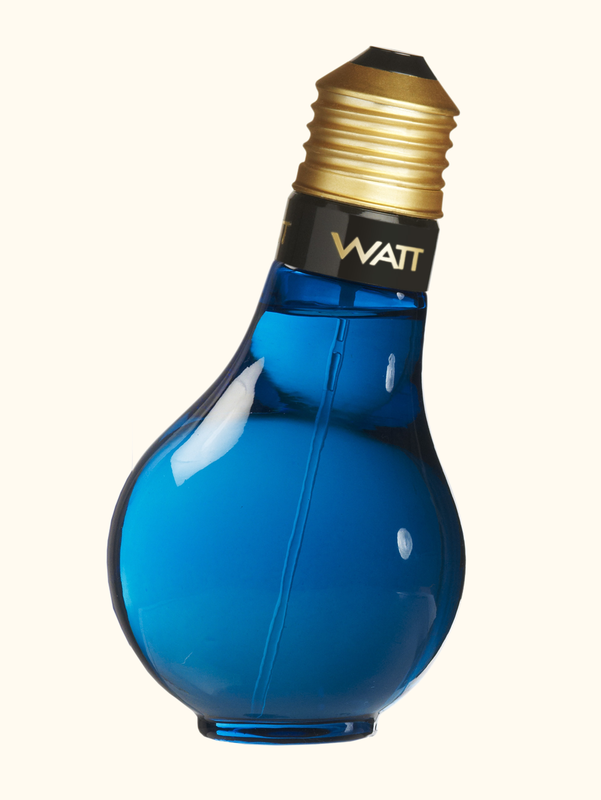 The so original and familiar style of this bulb-shaped indigo blue bottle, makes it a very attractive perfume. 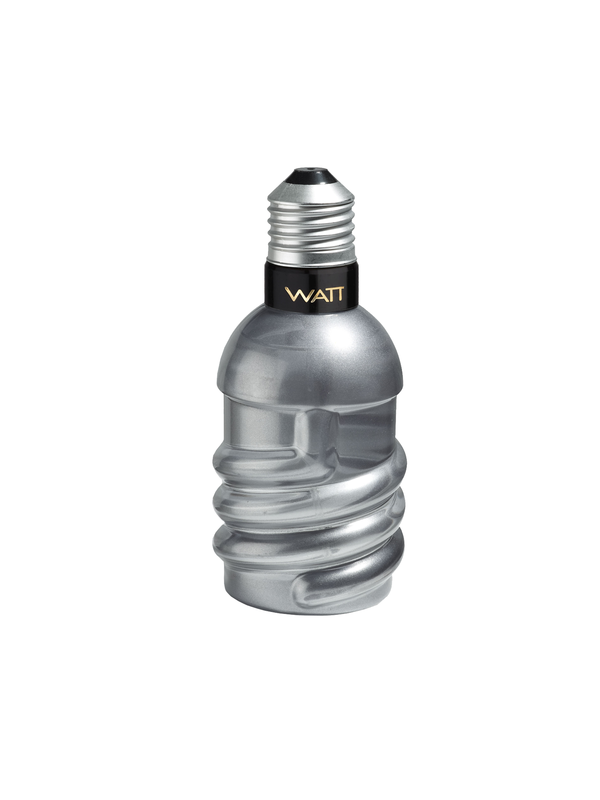 A very pleasant, fresh and tonic masculine fragrance: bergamot, mint, freesia, rosemary, cedar and sandal woods.